The seller releases ownership of the car by signing the title. The buyer then gets a new title and registration from the state DMV. A car title is a document that proves who owns a vehicle. When you sell your car, the title must be legally transferred to the new owner so that person can complete the registration process. Let’s start with a small point of clarification: The car’s title, sometimes called the “pink slip,” isn’t always pink anymore. 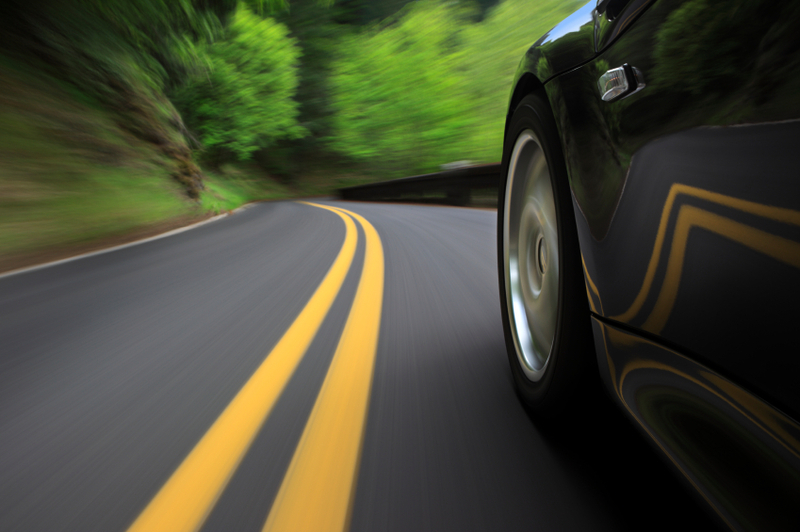 Regardless of its color, the title is issued by your state’s department of motor vehicles. 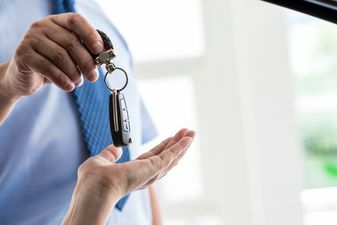 Beyond indicating who owns the car, the title also includes the vehicle identification number, the mileage at the time of sale and what type of car it is. Transferring a car title consists of two steps, one for the seller and one for the buyer. First, the seller has to release ownership of the car by signing the title. The buyer then takes the signed title to the DMV, and the state issues a new registration and title. Some states might require additional paperwork to complete the process, such as a bill of sale or a transfer of ownership form. When you sign your car title, it releases your ownership of the vehicle. When you’re buying a new car, a dealer handles the paperwork and you usually receive the vehicle title from your state’s DMV in the mail. But when private parties buy or sell cars, it’s up to them to transfer the title. States may also require the seller to provide basic information about the car, such as the sales price and the current odometer reading. Before signing the title, check with your state’s DMV to find the proper line on which to sign and how to supply the correct information. For example, here’s a short video on where to sign from the California DMV. For the seller, the first step is to look at how your name is listed on the car’s title. If your name alone is printed on the title, this means you are the only owner and can easily transfer ownership. If you have a loan on your car, your lender’s name will also be on the title. If, however, there’s also a bank or lender’s name on the title (referred to as a “lienholder”), this means you have an auto loan that has to be settled before you can sell. This complicates things, but it’s still possible to sell your car. Call your lender and ask how to sell a car that has a loan and how the transaction should be handled. In many cases, a car is owned jointly by two people, such as a husband and wife. In this case, there are two ways the vehicle title can be written. The two names might have an “and” or an “or” between them. Generally, “and” means both parties have to sign the title to release ownership; “or” means either person can sign the title. Signing the title on the wrong line can cause delays in the sale. If you make a mistake, such as signing on the wrong line, or if you try to erase something from the title, it will slow the process. Either you’ll need to file a second form, stating you made a mistake, or you might have to apply for a new title from the DMV before the sale can be concluded. After the title is properly signed by the seller, the buyer must register the car in the new owner’s name. In some states, the application for a new title and registration is on the back of the old title. In other cases, you might have to download a transfer of ownership form from your state’s DMV website. Usually, a temporary registration is issued as soon as the title and proper forms have been presented to the DMV. A new title, in the new owner’s name, will be mailed later.